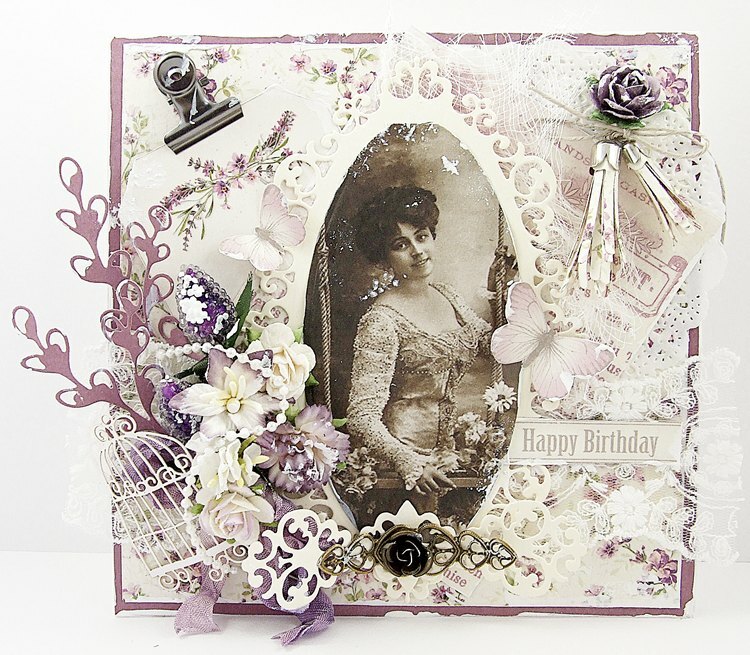 Tracy here sharing a card made with the oh so gorgeous Scent of Lavender collection. I think the Flowers of Provence is my favourite sheet, I love all the lilac’s and purples, so very pretty. I made this card for my Mum’s birthday and she loved it! All die cuts were done using the Pion Palette Purple and my favourite Pion Palette White I.